Degrees are offered on campus, online and in a blended format, designed for mature working professionals or young aspiring leaders. Located in one of Canada’s most beautiful National Historic Sites with over 565 acres of hiking trails, gardens, waterfront, and even a castle. 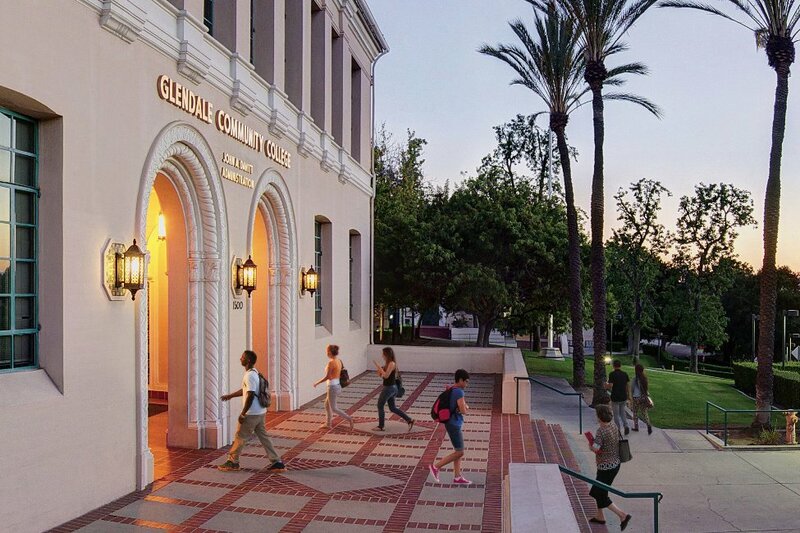 Faculty have global industry experience and our programs have direct applicability, appealing to students interested in acquiring new knowledge and skills while remaining current. The average class size at RRU is 35, which allows students greater access to their instructors and a supportive student community. 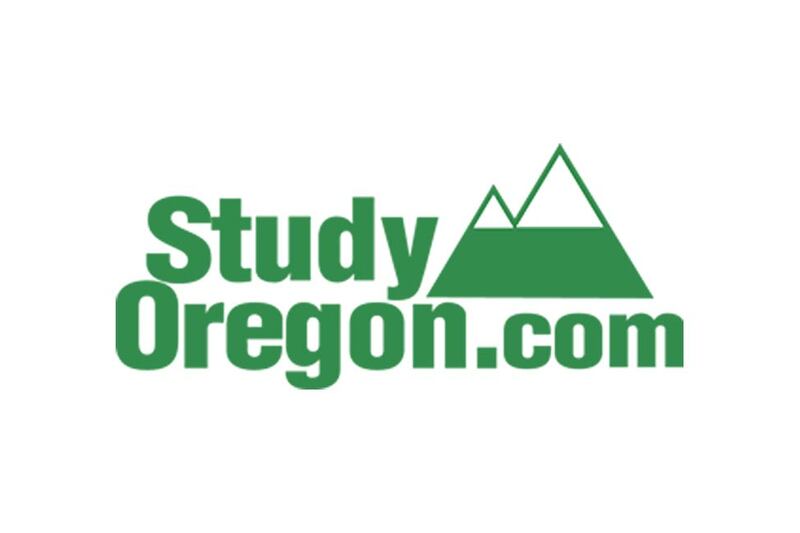 Students who have completed 2 years of post-secondary education (60 credits overall, 24 2nd year credits) can apply to complete their undergraduate degree in 2 years or 12 months. 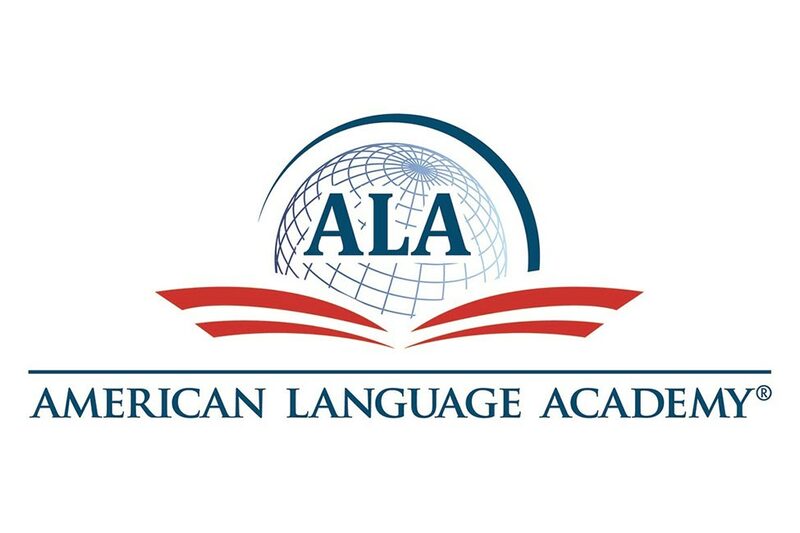 Students with strong academic and English language capabilities can complete the last 2 years of their undergraduate degree in 12 months. 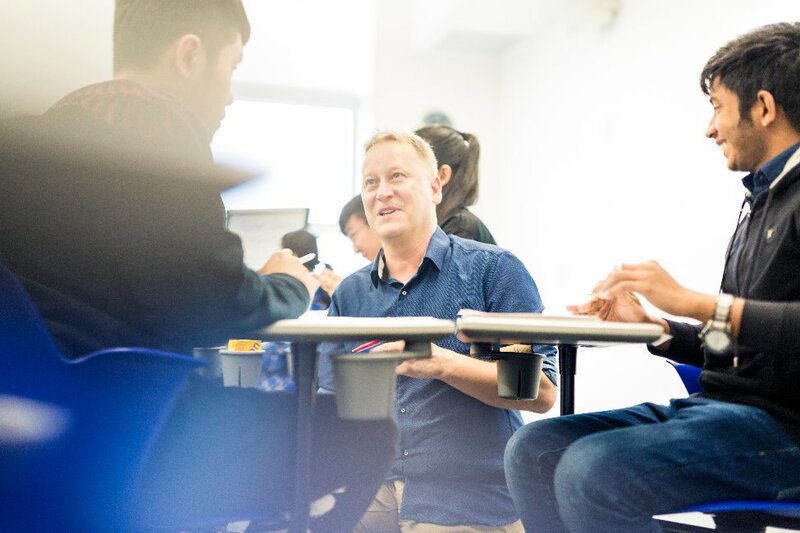 Applicants lacking formal academic education can be evaluated based on a combination of formal education, informal learning, work experience and real-world life experiences. 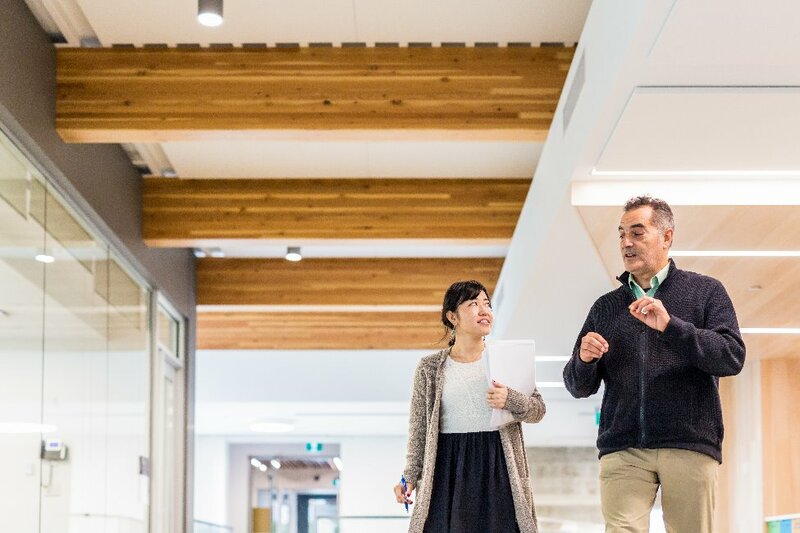 Students who have completed a diploma with one of RRU’s 60+ university transfer partners can finish their undergraduate degree at RRU in 2 years or 12 months. 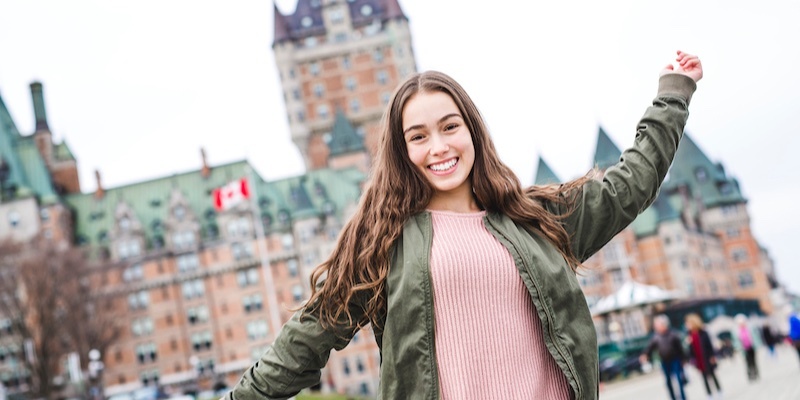 Canada is an international education destination well-known for its warm, welcoming and multicultural society, and British Columbia boasts natural beauty, a mild coastal climate, and outdoor recreation opportunities like no other place on earth. Victoria, the capital city of British Columbia, is a safe, laid-back city with plenty of cafes, restaurants, shopping and year-round music and art festivals, and was voted 7th Best City in the World by Condé Nast Traveler Readers’ Choice Awards 2016, and 2nd Best Small City in the World, Outside USA by Conde Nast 2017. 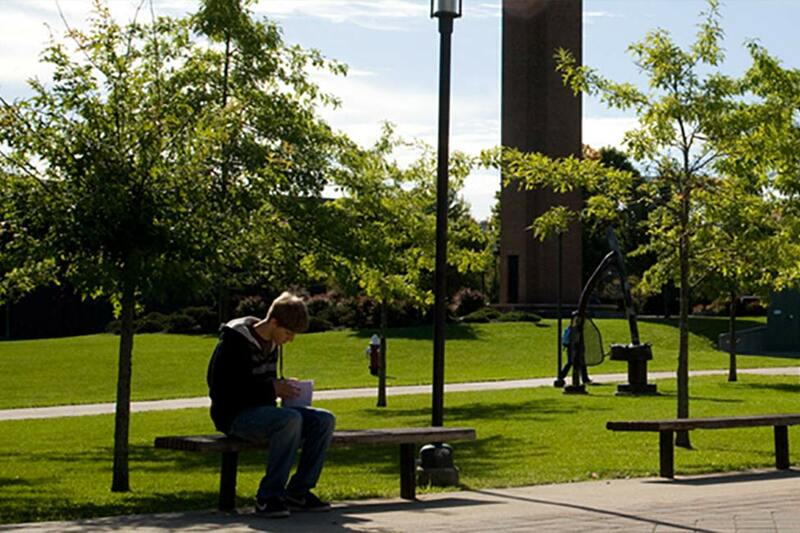 If our campus looks familiar, there’s a pretty good reason. With appearances in dozens of major motion pictures and TV series over the past 80 years, the Royal Roads University site has become a preferred destination for local and international film crews including X-Men, Deadpool, Smallville and Arrow. 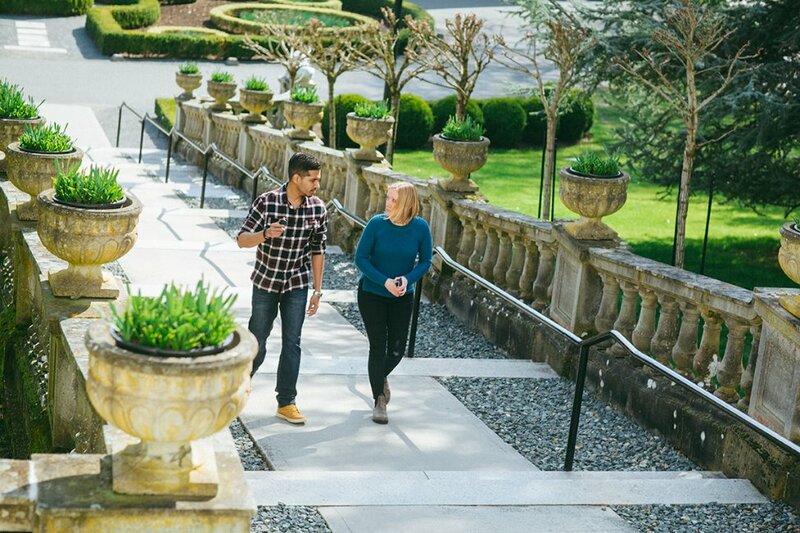 Aside from our famous castle, RRU's campus grounds consists of over 230 hectares of parks and woods, with hiking trails and walking paths that go all the way to the Pacific Ocean, as well as gorgeous Italian, Japanese, Croquet, and Rose gardens. 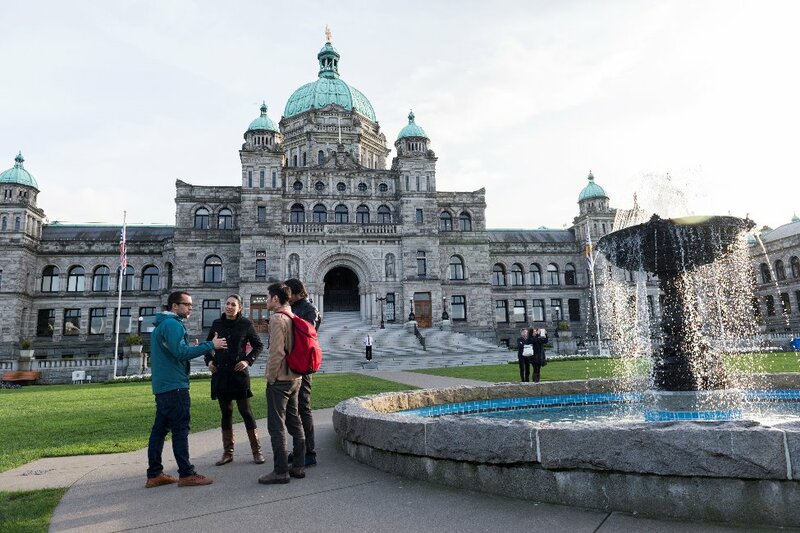 Royal Roads University is a member of the Ashoka Changemaker Campus Network, a dynamic, global community of universities committed to advancing social innovation and changemaking across their institution and beyond. Canada has been proclaimed the nation with the best notoriety on the planet for the third successive year. 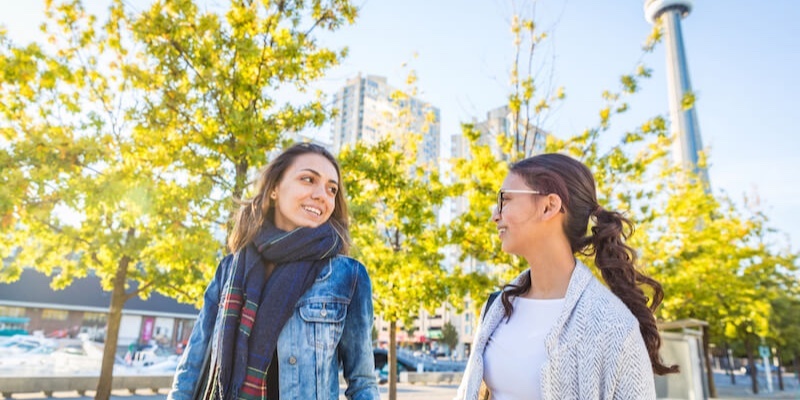 Not only bringing home the general title, but Canada also guaranteed the leading spot in classifications from "best country to live" to "best country to study," while additionally positioning itself as the best country work, visit and live. Are you searching for a genuine motivation to sew that maple leaf fix on your knapsack? 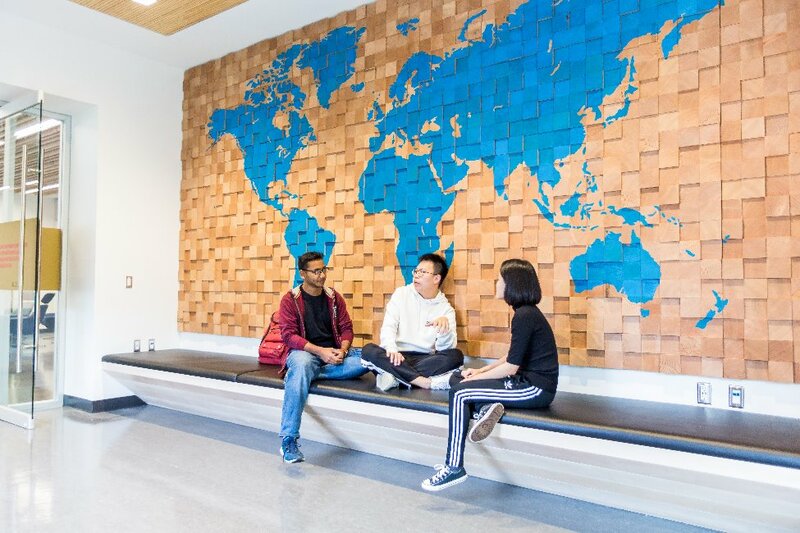 Here are 5 top motives to select one of Canada's debut instructive foundations as a global student. 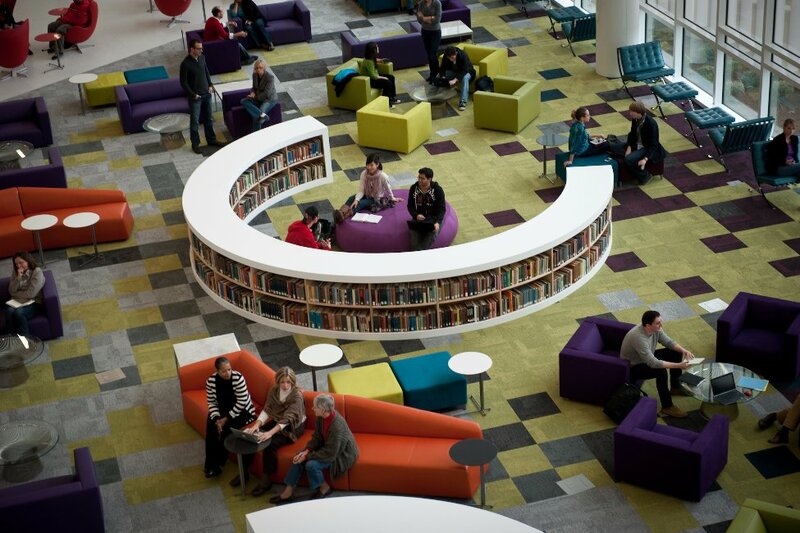 Peruse increasingly about projects in Canada here. 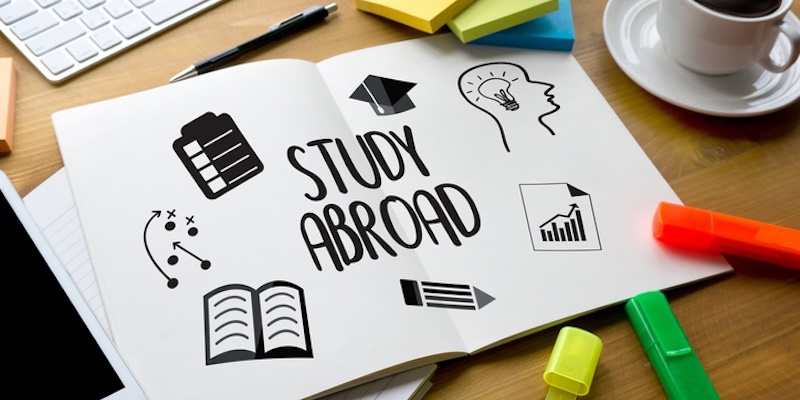 When students start considering an international education, some of the more obvious choices are usually the United States, United Kingdom, France, Australia and Germany (in that order, according to UNESCO Institute of Statistics). 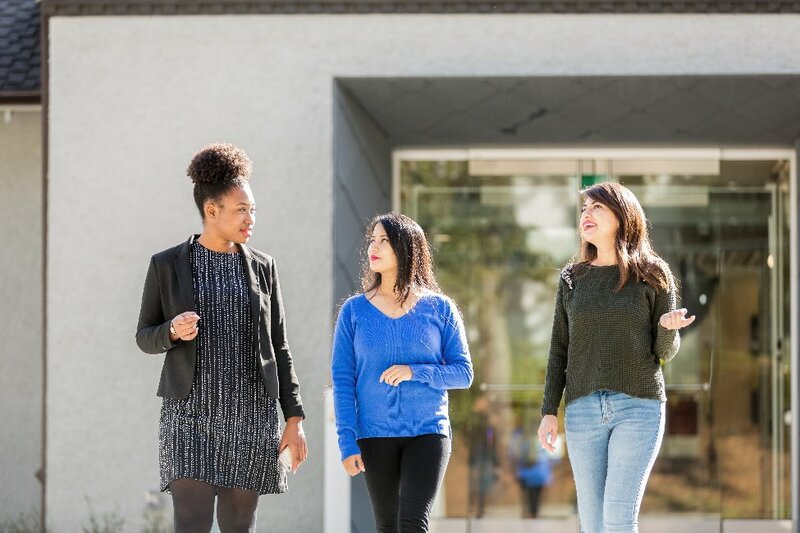 But, there is one choice that is becoming more and more popular in recent years: pursuing an education in a Canadian university. 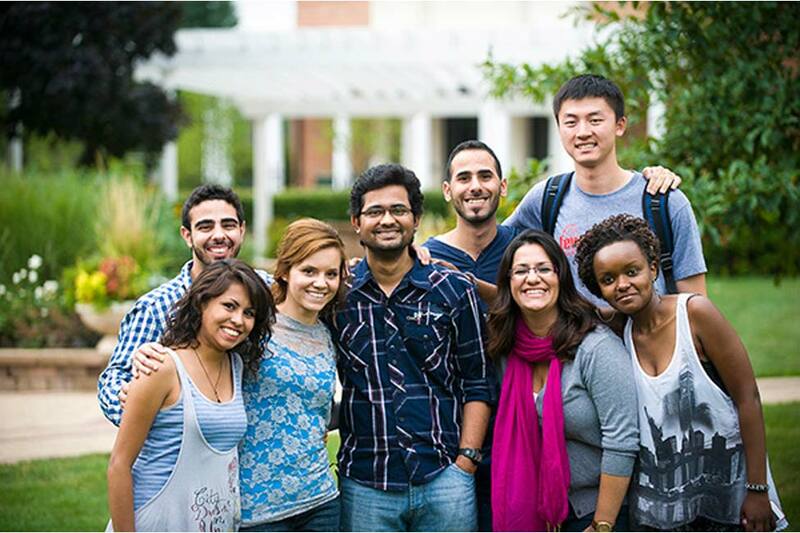 Know about the US and Canadian University before you plan to take admission. Click on the link and find out the country that best meets your requirements.